Destin Daniel Cretton is currently directing "Just Mercy," starring Brie Larson and Michael B. Jordan. 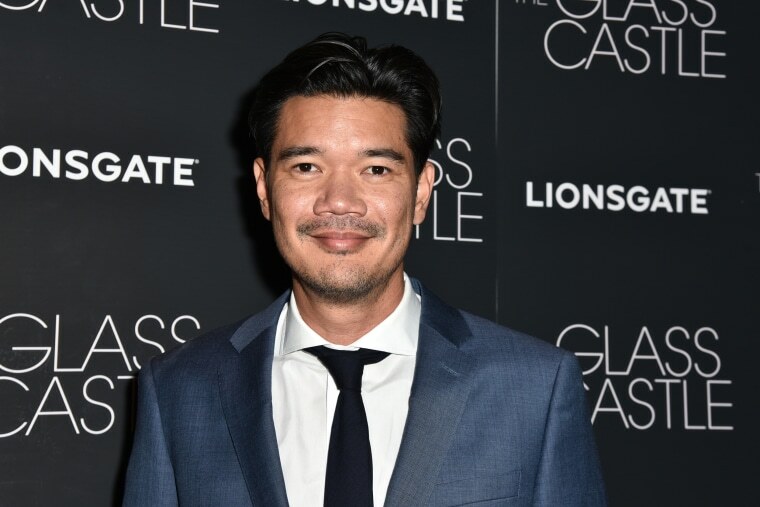 LOS ANGELES — Marvel Studios has hired Destin Daniel Cretton to direct "Shang-Chi," its first superhero movie with an Asian protagonist. Cretton is currently directing "Just Mercy," starring Brie Larson and Michael B. Jordan. Dave Callaham is writing the script that will ultimately modernize the Shang-Chi story and character arc. The original Marvel Comics Shang-Chi features Shang, a half-Chinese, half-American superhero created by writer Steve Englehart and artist Jim Starlin. In the comics, Shang-Chi is a master of numerous unarmed and weaponry-based wushu styles, including the use of the gun, nunchaku, and jian. Shang-Chi first appeared in Special Marvel Edition #15 in 1973. Marvel Studios' Kevin Feige is producing the film. Marvel's Louis D'Esposito, Victoria Alonso, and Jonathan Schwartz are executive producers on the project. Marvel recently released its first female-led movie, "Captain Marvel," which has over-performed with more than $500 million in worldwide grosses in less than a week. It stars Larson, who collaborated with Cretton on 2013's "Short Term 12" and 2017's "The Glass Castle." In addition to Jordan and Larson, Cretton already has other ties to fellow filmmakers in the Marvel Cinematic Universe. He previously worked with "Black Panther" director Ryan Coogler, with whom Cretton developed the television series "Scenes for Minors." Cretton is represented by WME. The news was first reported by Deadline Hollywood.